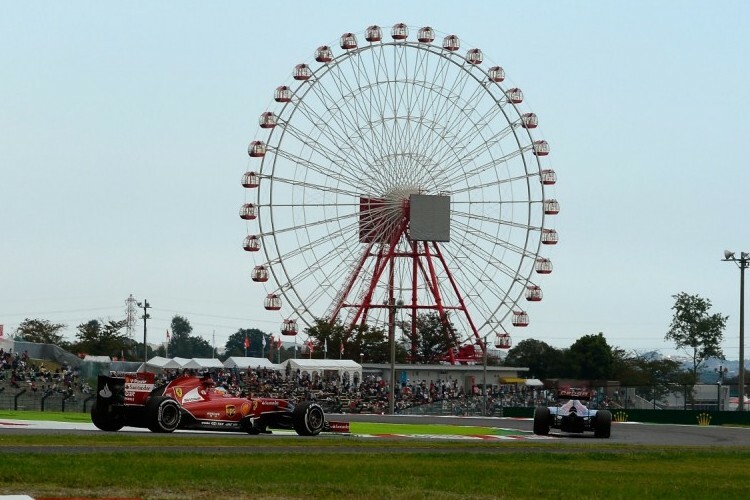 Tickets for the Japanese F1 Grand Prix at Suzuka international Circuit are not on sale yet. As soon as we notified by the official retailers, we will update this page. No offers at this point. The Japanese Grand Prix 2018 will NOT offer General Admission tickets. You must purchase a seated ticket in order to attend this event. The Grandstands start at £92 for an adult weekend ticket (Friday-Sunday) in Grandstand E1 with a reserved seat. Prices go up to £498 for a V2: Zone 12 ticket. This is a covered grandstand in sight of the viewing screens. This option starts at £58 and for 1 adult weekend ticket with unreserved seating. The family grandstands start at £263 per adult weekend ticket. Hospitality tickets are not yet available for the Italian Formula 1 Grand Prix 2016. Please check back soon for a complete list of hospitality ticket options. Child Tickets: Child tickets are valid for children aged 3 up to and including 15 years old. Identification may be required on entry to the circuit. They are available in all grandstands excluding V2: Zone 4 (Upper), and, V2: Zones 7, 10, 11 (Upper). Disabled Tickets: Please contact your ticket provider if you require disabled access. Student Discounts: Please contact your ticket provider for student discount offers. Provisional Date: Please note, this event has a provisional date and the official date will be released with the 2016 calendar.